*Isle of Palms Resort and Beach Club* is an oceanfront condominium complex located in the front beach area of Isle of Palms. Each spacious 1 bedroom private villa has an open floor plan design, with the full kitchen and living areas open to take in the panoramic ocean views. There is a sofa bed located in each living room so each unit will comfortably sleep four. 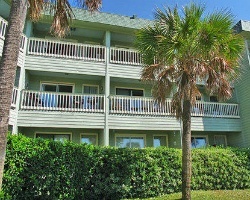 Each unit also has a spacious porch overlooking the ocean and the community pool. 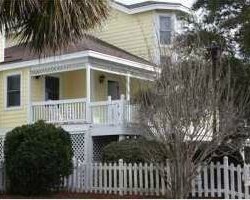 It is centrally located within walking distance to shopping and restaurants located on Isle of Palms' front beach. 4 wks a yr 1 per quarter! Fractional ownership! 2015 weeks are week 2, 16, 23, & 42! Buyer May Receive A Title Fee Credit, Inquire for Details!